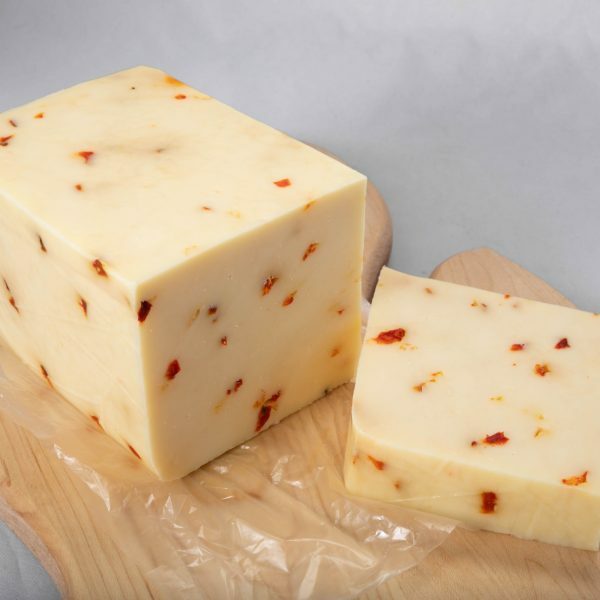 A new take on Pepper-Jack! 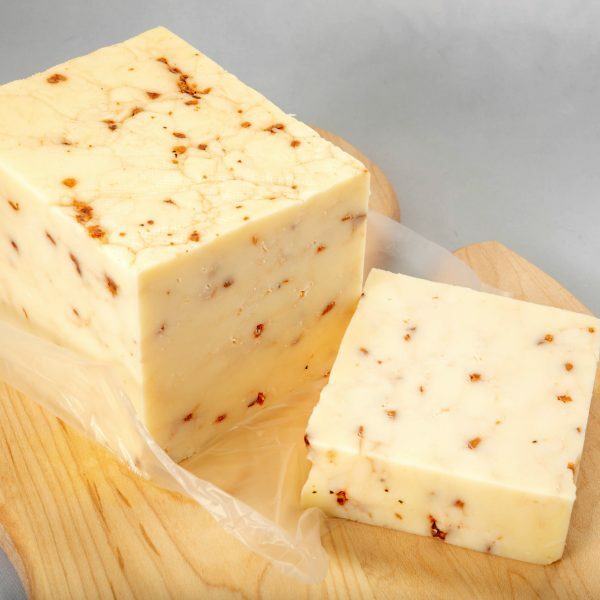 One pound of jalapeno pepper jack with the added tartness of cranberries! 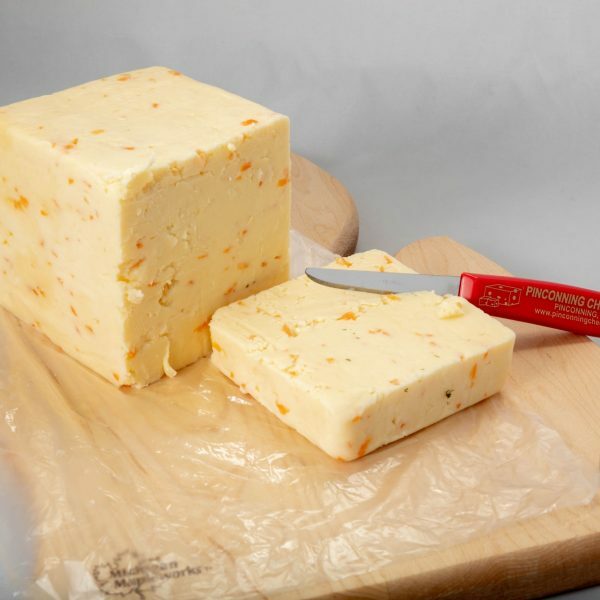 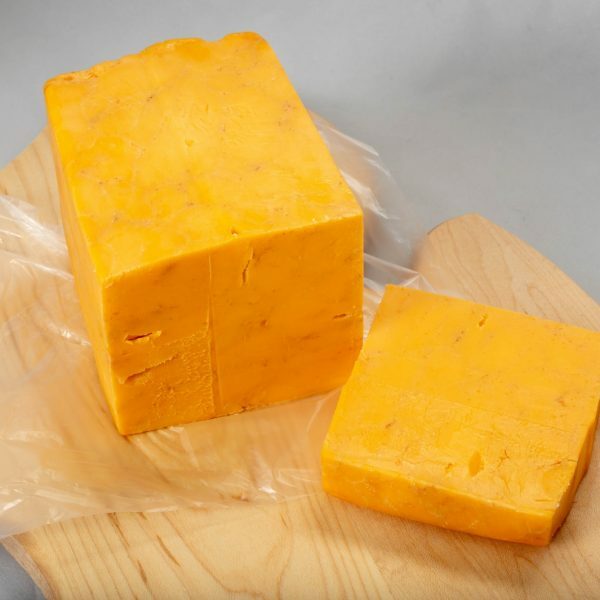 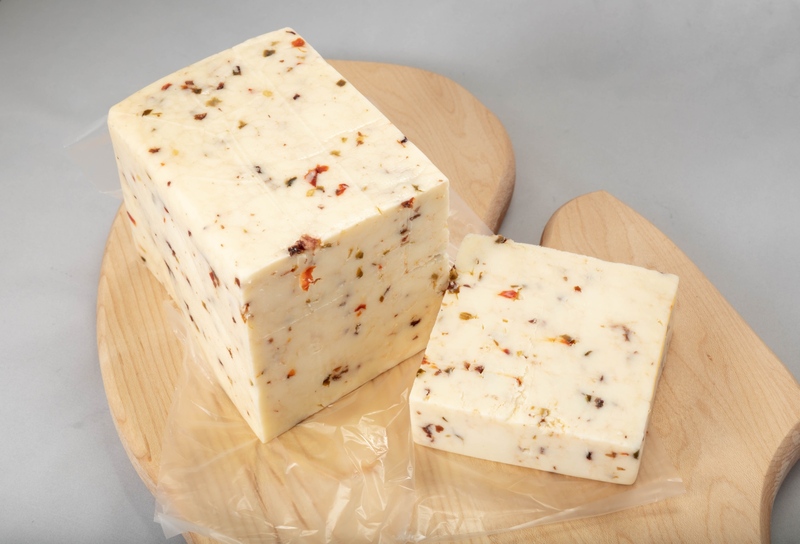 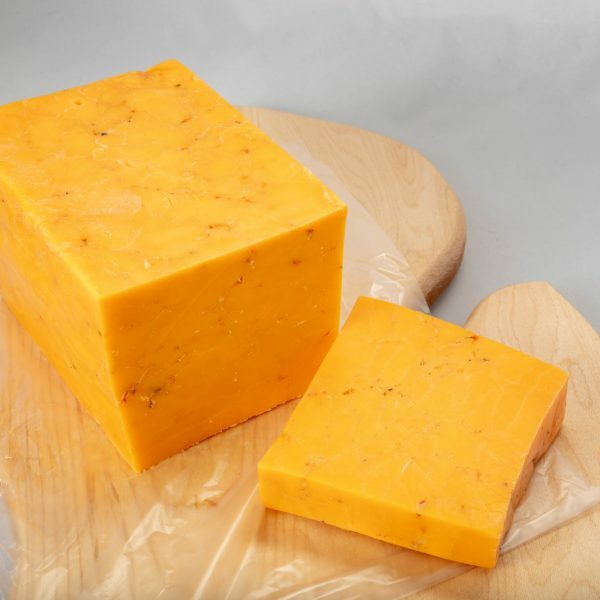 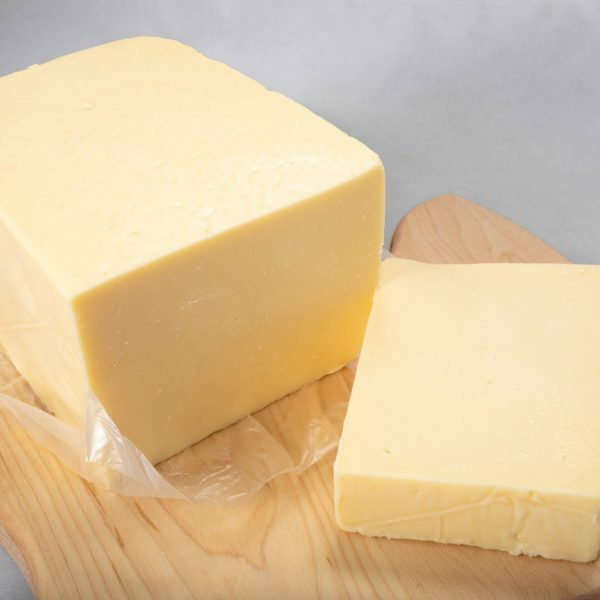 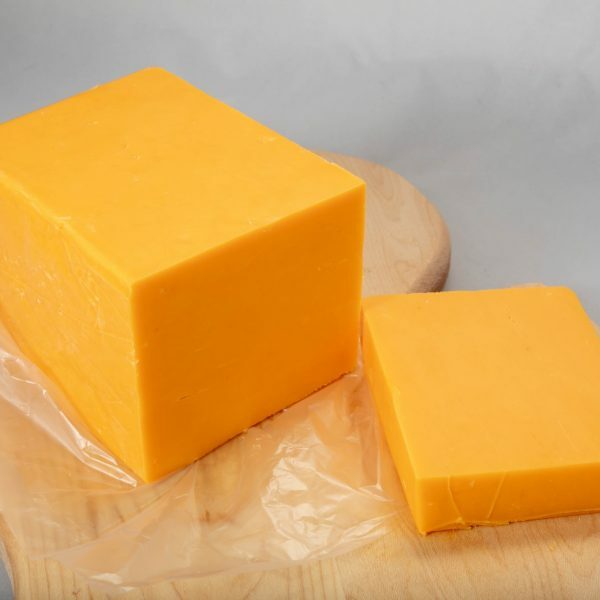 This cheese offers a unique taste combination of tart and spicy that will make you wanting more!